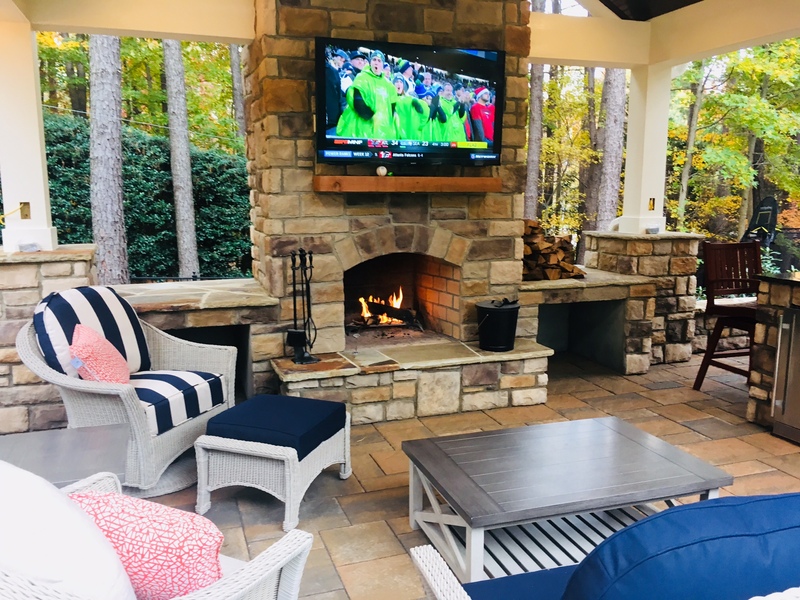 Over the past 15 years, Brookscapes has provided unmatched residential landscape design, installation, and maintenance services to homeowners in Raleigh and surrounding areas, including: Raleigh, Wake Forest, Cary, and the surrounding areas. 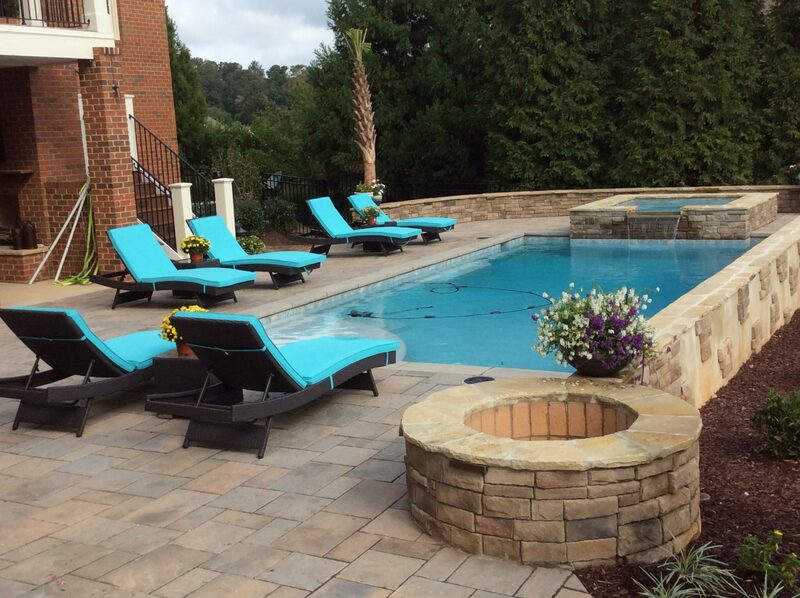 With years of experience, unparalleled customer care, and a client-focused landscape design/installation process, we’ll make your experience stress-free, easy, and even fun! Tired of your home’s drab exterior and yard? Is your outdoor space unusable and unwelcoming? A new landscape can beautify your home and create outdoor living areas the whole family can enjoy! At Brookscapes, the customer always comes first. Our landscape designer will carefully listen to your goals and vision for your outdoor space, and create them to the last detail. Our knowledge, experience and professionalism sets us apart. We have a passion for what we do and a commitment to doing it right the first time. 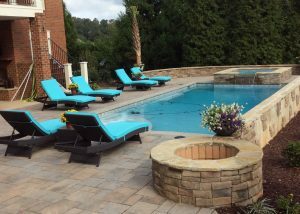 Brookscapes knows that our job isn’t done simply because the landscape installation is complete. 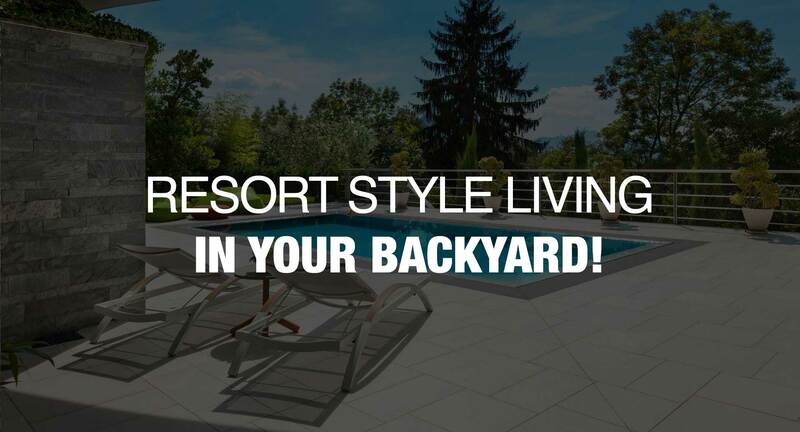 No matter what you love to do, we can help create a custom outdoor living area that’s perfect for your lifestyle. From beautiful fountains to extravagant pools, we design and install the features that turn heads. Outdoor fireplaces and fire pits are the perfect addition to any home. Year-round outdoor living awaits. Professional lawn care keeps your home's landscaping as pristine as the day it was installed. We do it all. Want a luxurious outdoor space where you can relax and unwind? Could your home use some curb appeal? 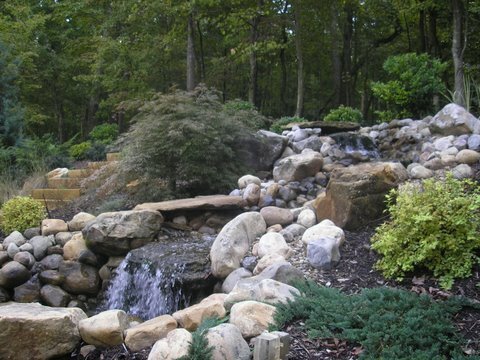 We are confident in the entire Brookscapes team to design and build the perfect landscape or hardscape for your home! View our portfolio to see pictures of our landscaping work. 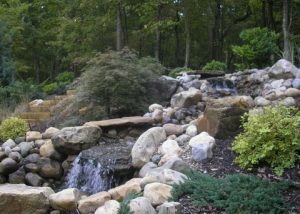 We are happy to schedule a landscape consultation, during which we will meet with you and discuss the landscape design for your Raleigh home! We always provide free price estimates for our landscape designs. You may contact Ken directly at (919) 872-5770.